High-quality Church Sound System Installation into 'Grade 1 and 2 Listed' Churches and Heritage buildings, plus many Contemporary Worship Churches across Cheshire, Shropshire, Wirral, North Wales, and North West England. 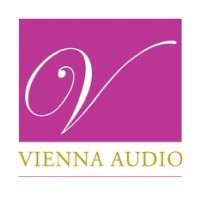 Alan R Jones, BBC Graduate Engineer and MD of VIENNA Audio (UK) Ltd ~ is an Ex-BBC TV 'Songs of Praise' Sound Engineer ~ with Specialist experience in Church Sound Systems Engineering up to Full Broadcast level Standards. 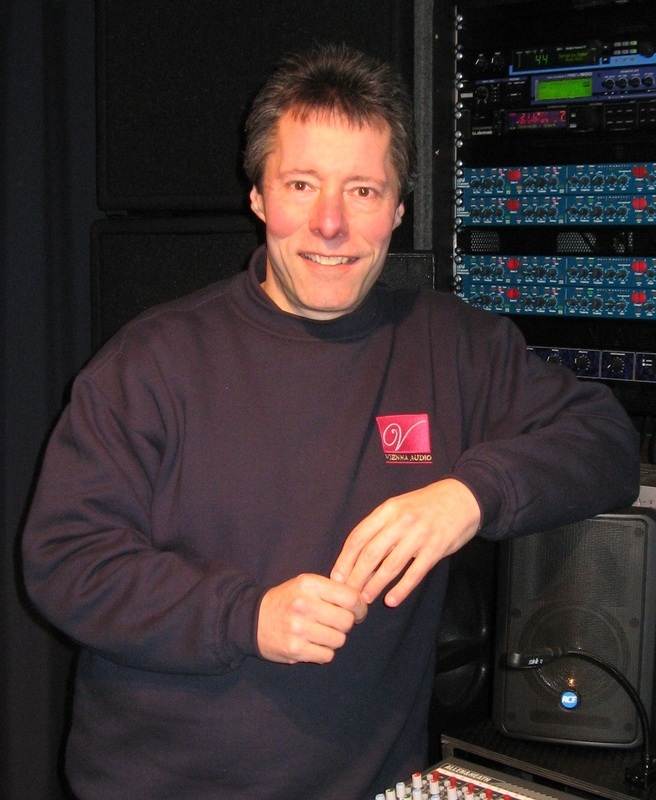 Having worked with BBC Television, Network Radio Studios & Outside Broadcasts as a Broadcast Sound Engineer for 15 years, we are uniquely qualified to offer you the highest quality Technical Services for your Church Sound System Installation requirements. 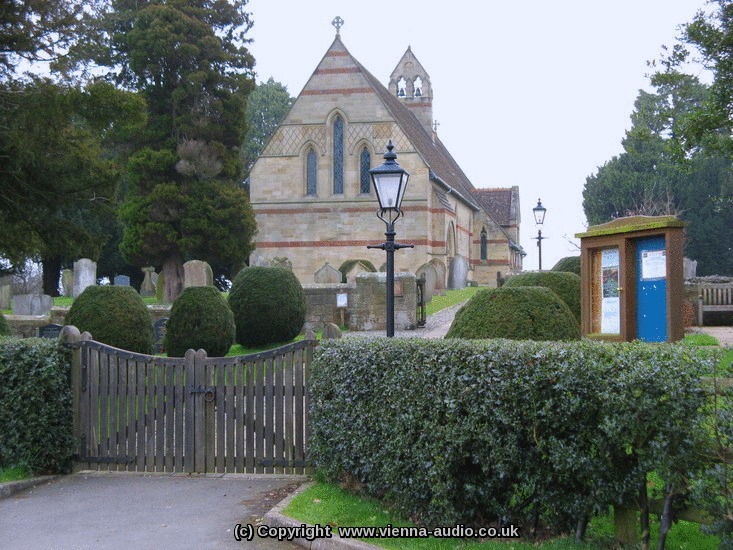 We specialise in Professional Custom Design and Installation of High-quality Sound and Induction Hearing Loop Systems into 'Grade 1 & 2 Listed' Churches & Heritage buildings, including utilising Acoustic Correction techniques, & Specifying using the latest technology ~ including Qualifications in Hi-tech Audio Line-Array Systems for very specialised applications, so we therefore know how to properly install High-quality Sound Systems into Churches with difficult acoustic spaces. Working with you and your team, we will Design and Install a bespoke high-quality Church Sound System Installation to suit your exact requirements for your individual Church or building. We offer High quality Free (No-obligation) On-site Quotations to Churches across Cheshire, and most parts of : Shropshire / the Wirral / North Wales / and North West England. We look forward to technically helping you and your Church with your new / or improved Church Sound System Installation Project. 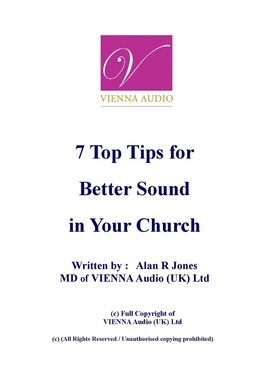 '7 Top Tips for Better Sound in Your Church' which will give you more advice on how to improve many aspects of your Church sound.